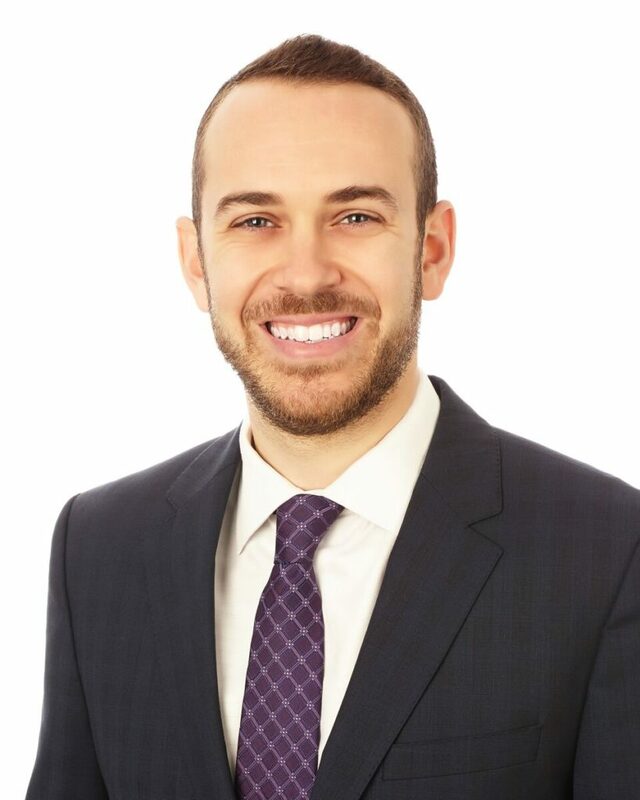 Brandon Glick is a Managing Director based in Mohr Partners’ Chicago, Illinois office. Brandon has over 10 years of business development experience and a successful track record of building long term relationships with C-suite executives and real estate decision makers. During his time with Mohr, Brandon has represented a diverse mix of local and national tenants across their locations on complex transactions and large-scale portfolio account management. Brandon specializes in working with his clients to reduce real estate costs and optimize their global footprint. He serves as a trusted advisor, always keeping clients’ best interests in mind and suggesting creative solutions. With his experience at both local and national levels, Brandon understands micro and macro market dynamics, which provides his clients a unique portfolio perspective. Brandon is personally responsible for sourcing and cultivating relationships with high profile office and industrial clients ranging from 15 to 900 locations. By utilizing Mohr Partners’ tenant only approach, Brandon’s team has successfully set themselves apart from the competition. Brandon is a key member of one of the top producing teams at Mohr Partners. In 2017, Chicago was awarded “Market Office of the Year” for exceptional performance and revenue production (#1 out of Mohr’s 24 national offices). Brandon was a top 8 producer for the company in 2018. This year, Brandon was designated the title of Managing Director making him the youngest Managing Director in the firm. One of Brandon’s favorite parts of the business is mentoring new Associates and watching them have success. Furthermore, he is a licensed Managing Broker in Illinois and a graduate of the University of Wisconsin-Madison School of Business where he earned a BBA in Real Estate and Urban Land Economics.